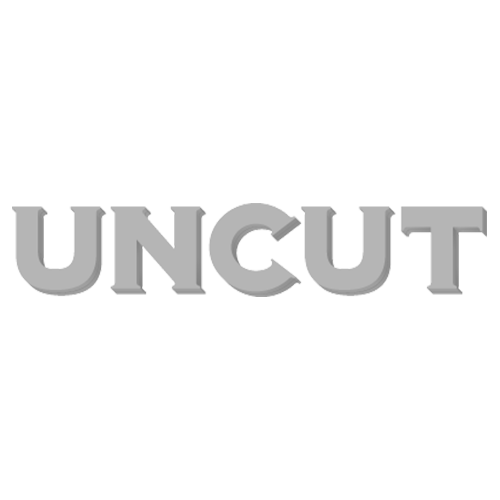 The new issue of Uncut – in shops now or available to buy online by clicking here – features our comprehensive look-back at the music (and films and books) that defined 2018. The issue is headed up by Uncut’s Artist Of The Year Jack White, who takes stock of what, for him, has been a hectic and wildly successful – but also somewhat controversial – year. In his constant battle against complacency, White loves to set himself challenges. This year, he has been playing with three guitars designed by musicians, including one by St Vincent intended for women. “It’s about putting myself in uncomfortable places and seeing what happens,” he says. “People think that as you gain more freedom, things become easier – somebody will tune your guitar, they’ll find you nicer mics – but that doesn’t make it easier. If you are a painter, you can’t have somebody else mix your paints, you can’t delegate the heavy work to somebody else. You need to find ways to make things harder. Paint on a jagged rock. Paint on dirt. You can read much more from Jack White, his band and fellow Third Man insiders in the new issue of Uncut, out now.